Student Housing . . . what a goldmind!!! 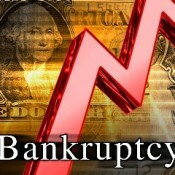 If the Country goes Bankrupt, Real Estate is Your Best Bet!